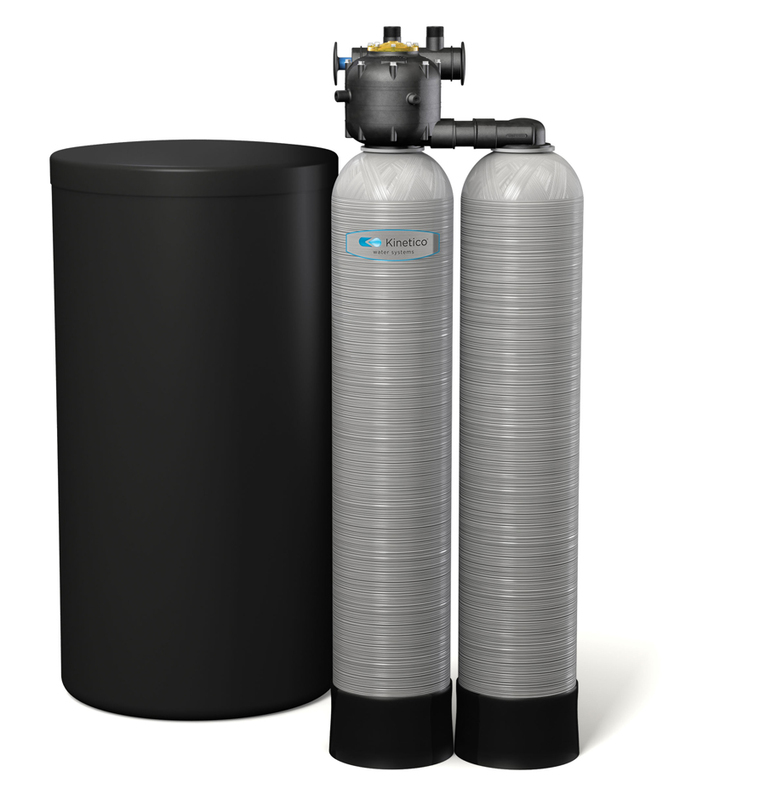 Providing your family with abundant, clean, soft water on demand. 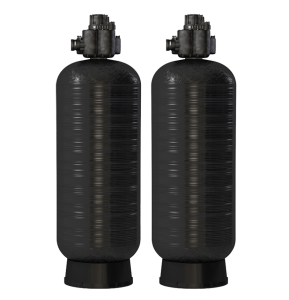 Water softeners treat hard water, they remove calcium, magnesium, and certain other metals in water. 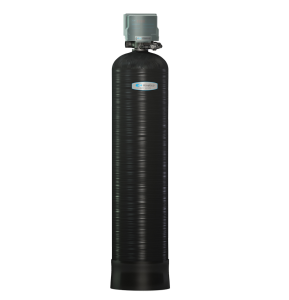 The resulting soft water is more compatible with soap, and extends the life of plumbing, appliances and laundry. It can even make a difference for color treated hair. 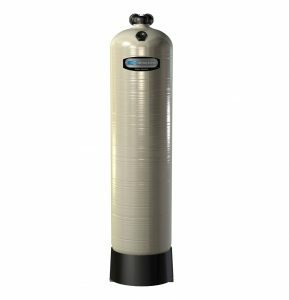 From extremely efficient multi-tank water softeners powered by the energy of moving water to a more traditional approach, our Kinetico systems offers a solution every budget. 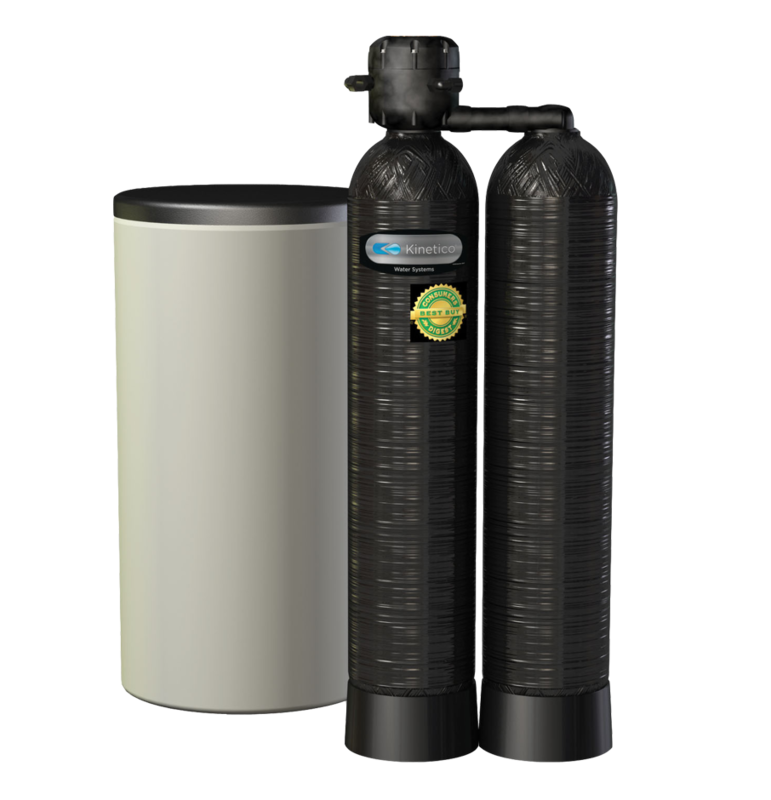 Request a free water test and one of Secondwind Water System’s Certified Water Specialists will help you determine which of these water softeners are right for you. It’s that easy! 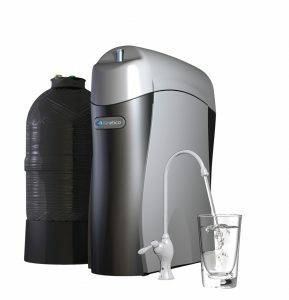 The first step to finding out what is in your water is requesting a water test. If you are at a point where you would prefer to ask some questions by phone or email, we are happy to answer all of them! 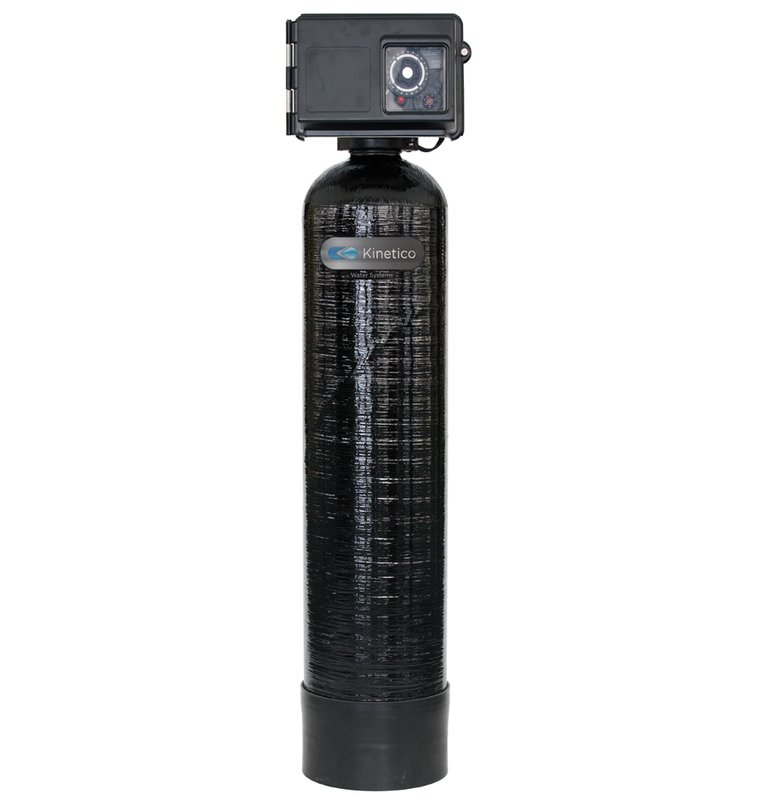 3-5 year parts warranty and a 1 year total satisfaction guarantee. 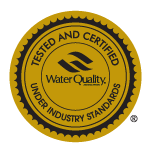 10 year parts warranty and a 2 year total satisfaction guarantee. 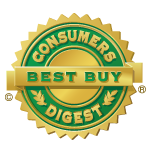 5 year parts warranty and a 1 year total satisfaction guarantee.